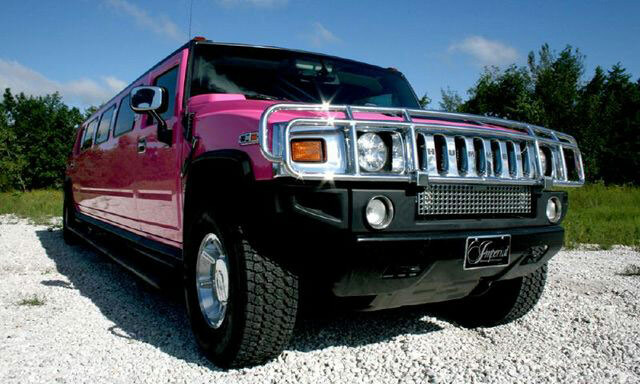 Rent a pink limo Orlando and experience something new and exciting. Our vehicles are perfect for your next bachelorette party, sweet 16, birthdays, and any other event in between. 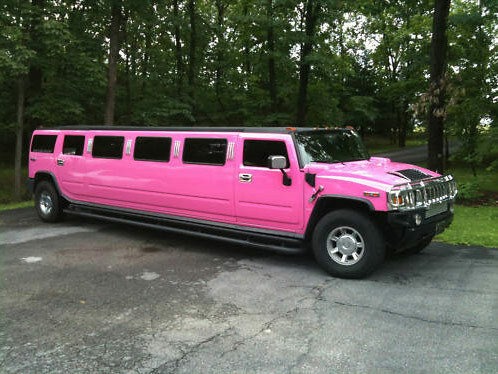 With our pink limo Orlando you can take an average birthday and turn it into something magical. The hot pink limo is great for all events, if you like kids parties some of the best places to have a b day is Walt Disney World Universal Orlando Resort SeaWorld Orlando Epcot are some of the places to visit. Or try Kostya Magic Entertainment or Bouncing Houses of Orland for other more laid back events. For pink limo prices or to rent one you can call us for all transportation. With our pink limo Orlando you can take your wife our for your anniversary and make it something unique and fun. Let our professional chauffeur pick you and your wife up for a romantic dinner at Cafe Tu Tu Tango, Orlando's most entertaining restaurant. We can turn your anniversary into something spectacular with our pink limo Orlando.